"Music is my passion. I hold nothing back to bare my purest soul. Let me show you the world of The Torn Images. Give it a listen, and enjoy music the way it should be!" The Torn Images began in Fountain Valley, California in 2012 as the brainchild of founder and frontman, Briand Arabaca. Armed with a strong and versatile guitar style and an even stronger vision for the type of music he wanted to create, Arabaca connected with drummer Jayson Thompson, and the two began working on this vision. Heavily influenced by the hard rock and alternative sounds of the 80s and 90s, Arabaca cites everything from Nirvana to British alternative sounds as inspiration for his rock-fueled passion. Jon O’Brien also contributed bass and extra percussion on this project, and when Jayson Thompson was forced to leave the band for personal reasons in May 2013, Tyler De Young stepped in as drummer. With The Torn Images’ new lineup set, Briand Arabaca was more driven than ever to realize his vision of combining nostalgic 90s rock with his own modern sensibility. The band released their second EP in November, 2013 once again with the production help of Jonathan O’Brien at the famed Music Box Studios in Irvine, CA. Bound for the Morning Sun takes a softer approach to alt rock. Hints of 80s college radio and emo favorites such as The Cure and Morrissey shine through on this work, while the driving force as always is Arabaca’s finely honed guitar, setting the mood for every track. 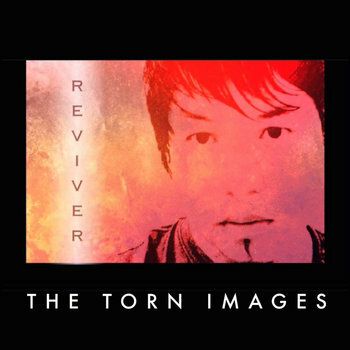 After a solid year of hard work including a full month of post-production at Music Box by Jon O’Brien and just as much mastering at TurtleTone Studio in Manhattan, The Torn Images released their first full-length album, Reviver. This release signified not only a revival of the pure rock sounds of the 80s and 90s through the prism of Arabaca’s vision, but a revival of the band itself. With new, even stronger conviction since drummer Jayson Thompson’s departure, Arabaca and the band attacked this album from a hard rock-meets-grunge perspective. The result is the finely tuned yet versatile sound for which Arabaca has been searching since the band’s inception. With this album being the most versatile of The Torn Images’ releases to-date, it also the most personal, with Arabaca’s lyrics sometimes sounding dark and distressed, and at others showing hope in the face of loss and futility. The composition of each track is meant to highlight and compliment these lyrics, while Arabaca’s guitar and supreme vision run alongside them. 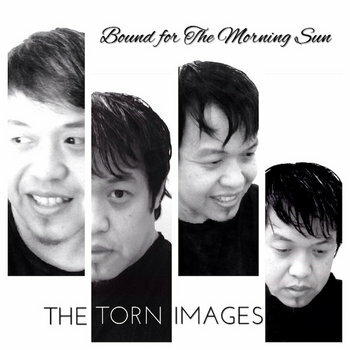 With more single releases and the band’s lineup set, the future looks bright for The Torn Images. They will continue to explore all the sounds and styles rock has to offer while Briand Arabaca continues to express his vision with talented musicians and technicians who share his work ethic and goals for the band. 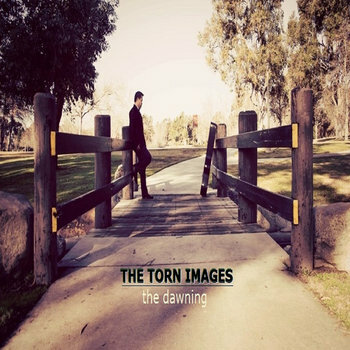 The Torn Images have a revived image for themselves, and it starts with Reviver. Join our mailing list for The Torn Images latest news!